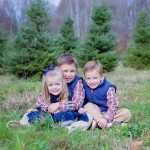 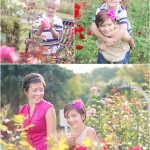 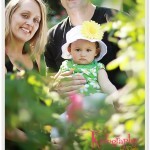 Mini-Sessions Archives - Page 3 of 3 - Kidography by Dania, Photographing the tiny humans, and those who love them. 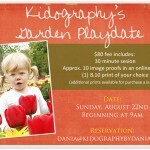 There are only a few weeks left of summer and gardens so lets make the most of it with a mini-session Playdate event, Kidography style! 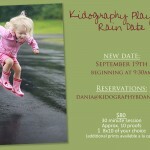 Email me to make your reservation today!